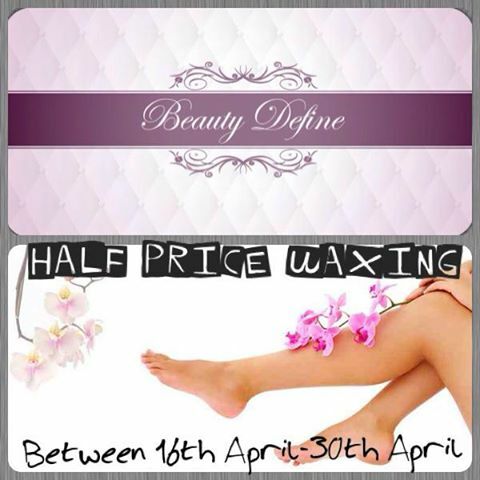 Half price waxing between 16th April-30th April!! Would you like to fit into that little black dress? 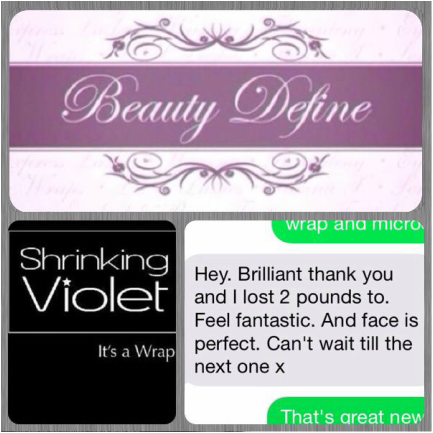 Book a Shrinking Violet Inch Loss body wrap during May and for an extra £5 receive a Microdermabrasion Facial! !